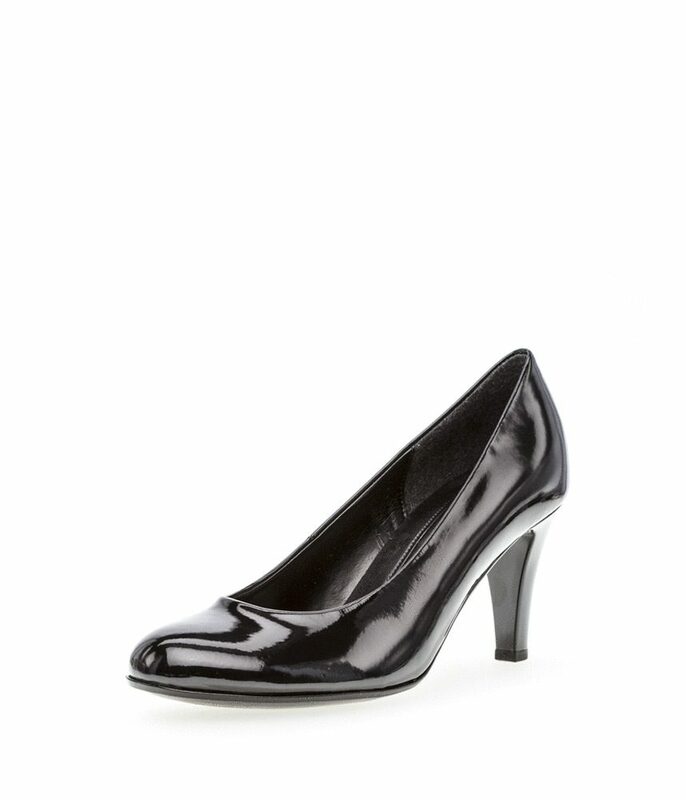 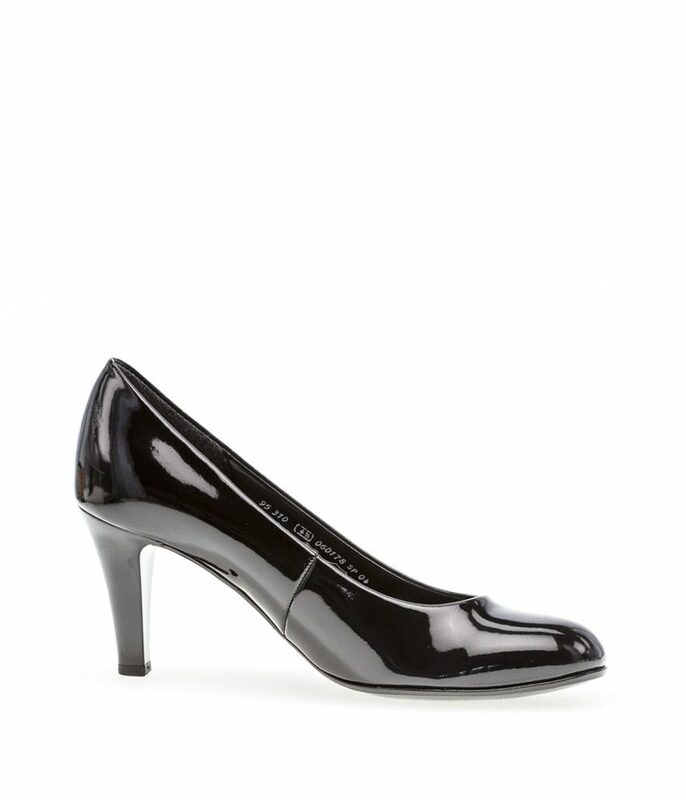 Classic and Beautiful Black Patent Pumps with leather lining and mid height heel. 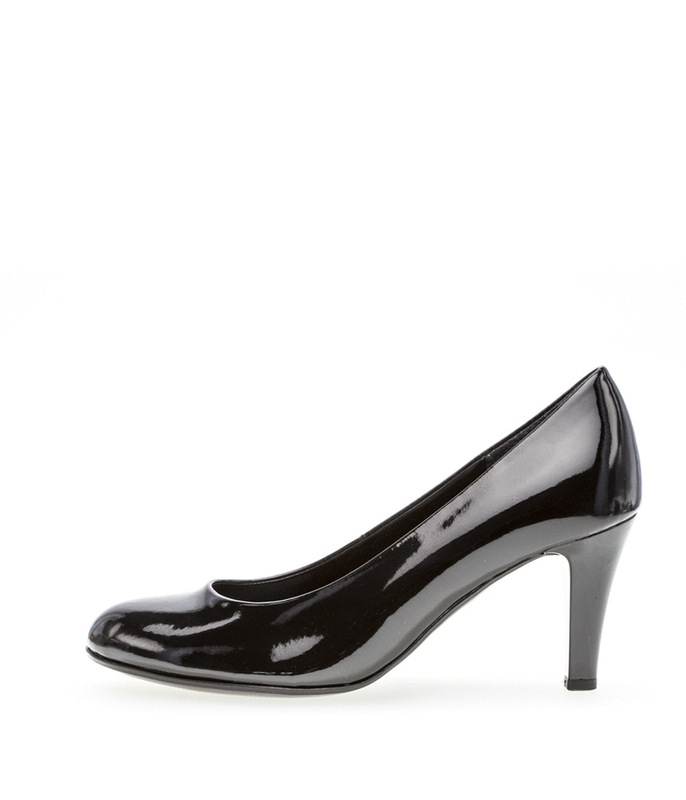 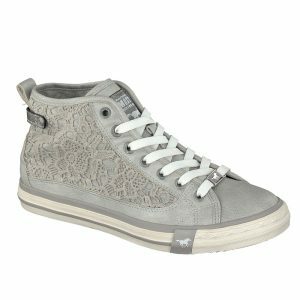 Large size Heels and shoes for ladies size 9, size 10, size 11 and 12 (UK), in 43, 44, 45, 46 (Euro) and in sizes 11, 12, 13, 14 (US). 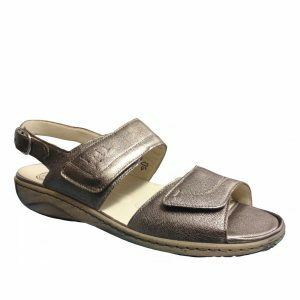 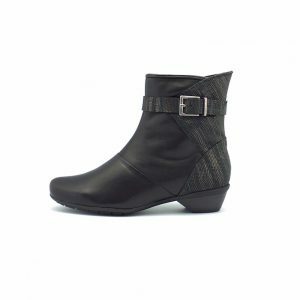 Fashionable, Elegant and Beautiful ladies Sandals and footwear for larger size feet.